It's been quite the road leading to this year's All-Ireland Senior Championship hurling final. Galway and Clare's first semi-final two weekends ago will live long in the memory, while Limerick's huge win all came down to one crucial moment. With Galway having finally overcome a battling Clare in the replay, the stage is set for next weekend's final face off against Limerick. 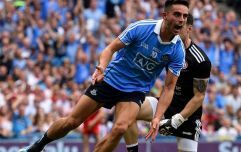 It all goes down at 3.30pm on Sunday 19 August at Croke Park, and if you're a Galwegian who's staying put at home, it might worth plumping for a colossal viewing experience. 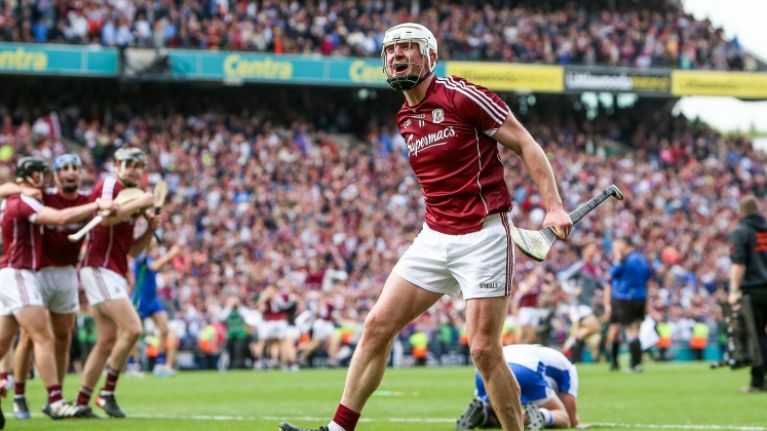 Charlie's Bar in Loughrea is pulling out all the stops by decorating their maroon and white beer garden with a massive 12-metre squared surround sound screen for the big occasion. It's a gamble given the weather, but sometimes you just have to take the risk. With the spirit in mind, Charlie's are promising "an electric atmosphere like no other" with an all-day BBQ, live music after the match and a late-night DJ to judge the mood accordingly depending on the result. So you're sorted whatever happens, right?